Attendees to the Festival will have the opportunity to purchase raffle tickets for fabulous prizes. 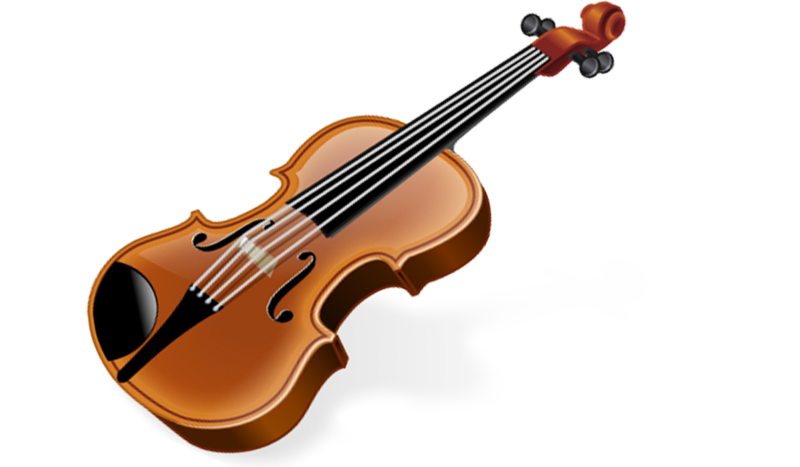 Thank you to our generous donors for supporting Old-Time Music! Pisgah Banjos, established in 2012, is dedicated to building quality, affordable, hand made banjos out of native Appalachian hardwood. 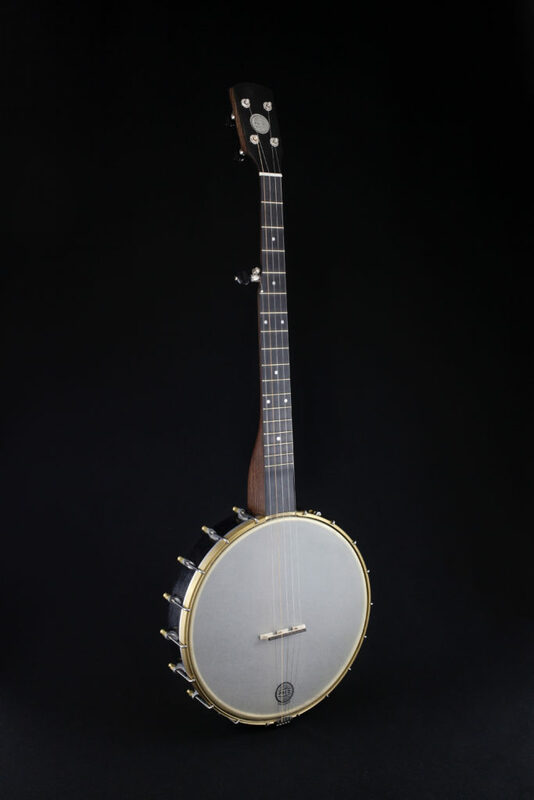 Pisgah, which was named for Pisgah national forrest near Asheville NC, has a variety of production banjos offered at retailers across the country. 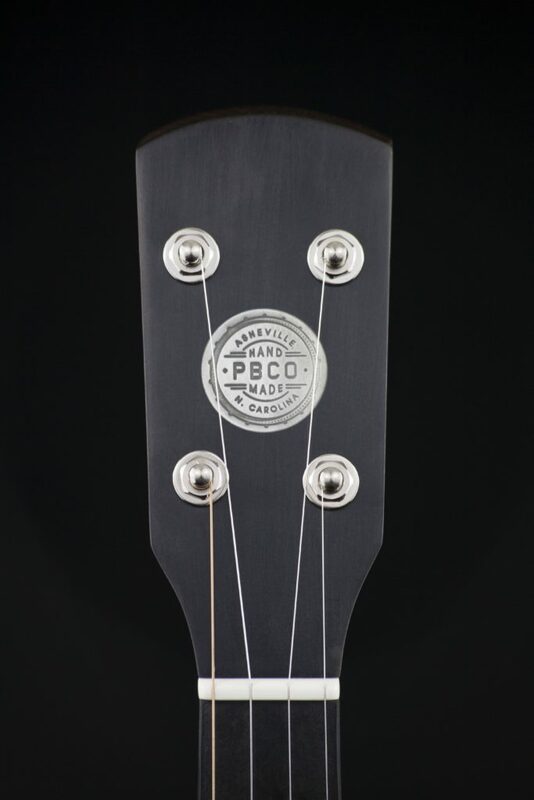 Using only Hardware made in the USA, Pisgah Banjos also builds custom banjos. You can visit their site and use their "custom design too" and to order your custom hand made banjo and have it delivered in a reasonable timeframe. 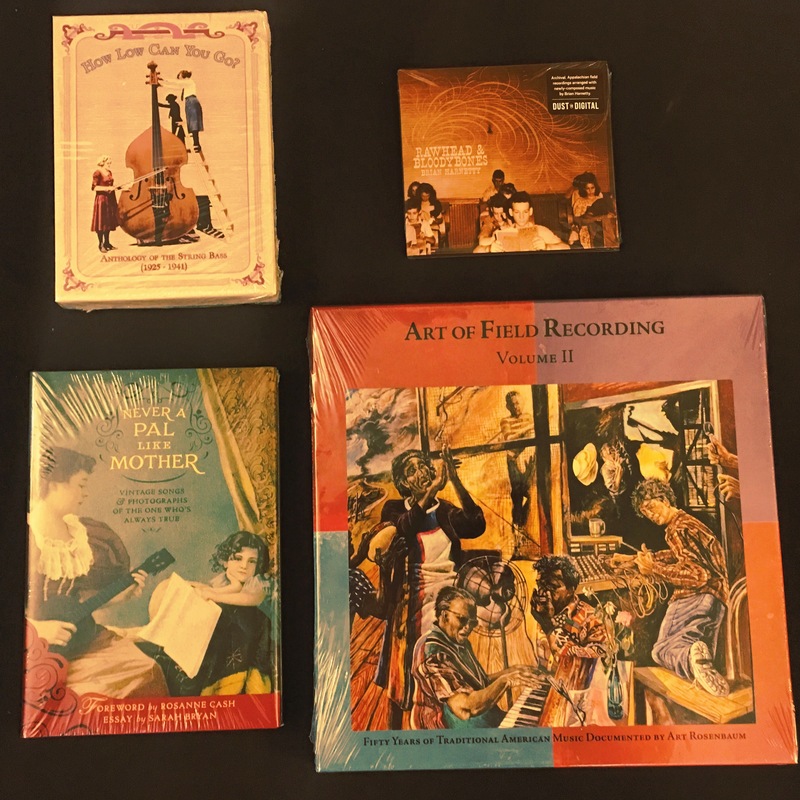 One of our favorite record labels Spring Fed Records has donated their CD catalog of Old-Time, Blues, Tejano and More to our Festival Raffle on October 14th! It's literally a treasure trove of traditional music! 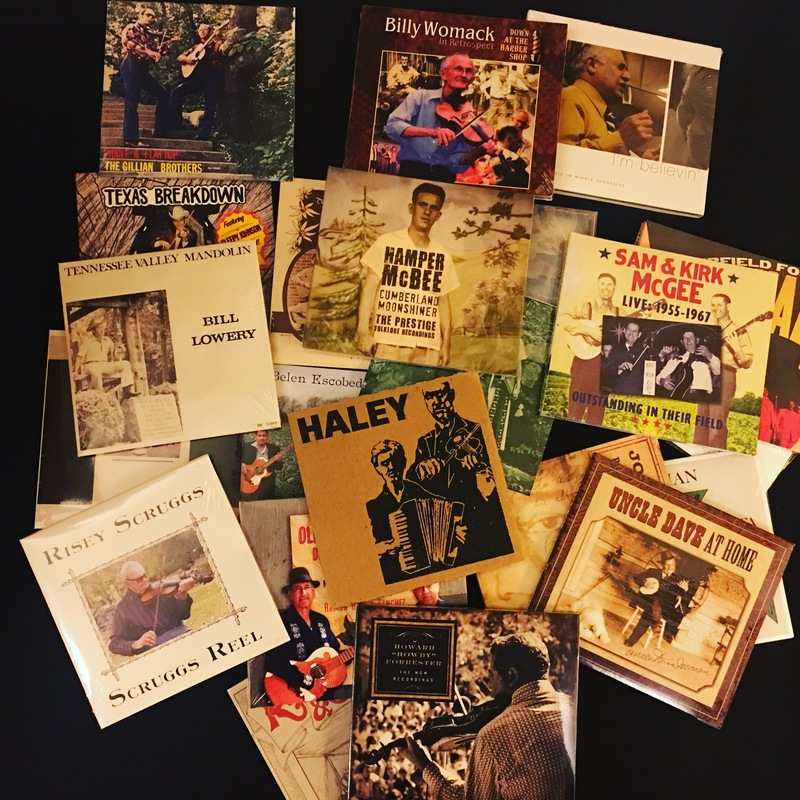 Artists include Uncle Dave Macon, Sam & Kirk McGee, Mississippi John Hurt, Belen Escobedo, Felipe Perez, Indian Creek Delta Boys and many more!